But that’s not how they view/spin it. No, no. 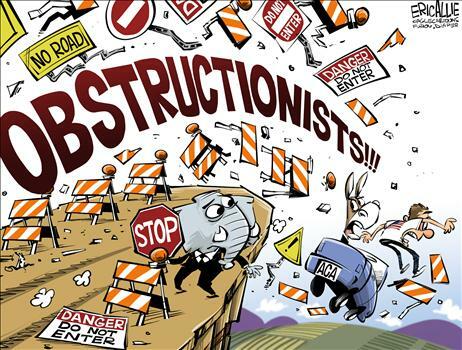 Years of warnings, the rise of the Tea Party, countless townhall meetings, Scott Brown’s election, the 2010 mid-terms, and even the government shutdown itself weren’t warnings, but rather “sabotage“. And they’re serious. In Liberal/Leftist/Democrat parlance, somehow standing in the middle of the road and screaming that the bridge is out is now the moral equivalent of cutting your brake lines. There is so much wrong with the world, and too often I glibly speak of its “madness” or “irrationality”…but no more! 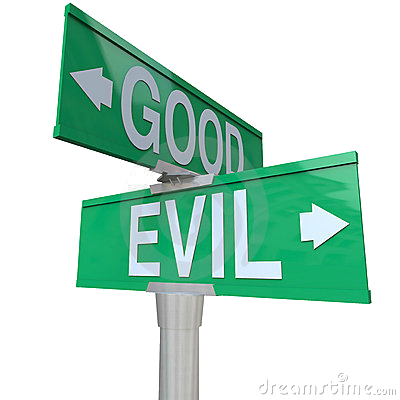 Five minutes of Dennis Prager‘s lucid speech reminded me of what I knew already…most of what’s wrong in our world has little to do with insanity, but everything to do with evil. Want to know why Leftists like #Pelosi don’t respect the U.S. Constitution? ANSWER: Because they don’t have the tiniest inkling what it even is. Keep in mind, these are her PREPARED remarks. Pelosi didn’t fall prey to some impromptu civics inquisition as she walked down the street: she had to put pen to paper for this. Ahead of time. 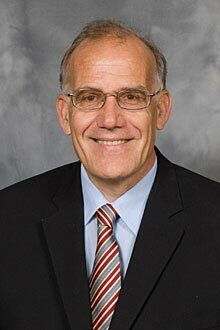 There’s a LOT to say on this subject, but Victor Davis Hanson has done such a thorough treatment of it today over at PJ Media, that I don’t think I can do better than to whet your appetite here. JTR will be back tomorrow. The attorney general of the United States lied recently to Congress. He said he knew of no citizen’s communications that his department had monitored. Our Independence Day, or merely the 4th of July? Question: Do YOU celebrate the 4th of July, or Independence Day? For many, July 4th is most often noted as being a day off from work – punctuated by barbecues and fireworks. Ironically, it wasn’t until 1870, that the U.S. Congress made Independence Day an unpaid holiday for federal employees. Later, in 1938, Congress changed Independence Day to a paid federal holiday. But BBQs, days off, and fireworks aside, why did our Founding Fathers seek independence from Great Britain? My wife and I have been watching a lot of old Law & Order episodes recently, back when the series dealt with its topics in a relatively even-handed way. And one line in particular keeps coming back to me. 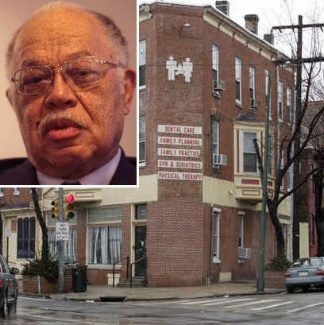 What else would you say about national monsters like Kermit Gosnell, whose abortion mill was so gruesome and stomach-turning that just reading the reports makes your skin crawl? Or about tyrannical despots like Ahmadinejad in Iran, or Kim Jong-un in North Korea? These men, each of them, ARE monsters…and are very, very real. Isn’t it sad that the last lingering remnants of a feast commemorating the life of a brave and selfless man… are shamrocks and green beer? The Feast of St. Patrick–a very early missionary who lived in the 5th century–is today. Patrick famously used the three-leaved shamrock plant to try to illustrate the mystery of the Trinity to the heathen tribes of Ireland. Shamrock motifs are still synonymous with St. Paddy’s Day, though I dare say most folks have no idea why any more. ” Has the rate of random mass shootings in the United States increased? Over the past 30 years, the answer is definitely yes. It is also true that the total U.S. homicide rate has fallen by over half since 1980, and the gun homicide rate has fallen along with it. Today, Americans are safer from violent crime, including gun homicide, than they have been at any time since the mid-1960s. Why the increase? It cannot be because gun-control laws have become more lax. Before the 1968 Gun Control Act, there were almost no federal gun-control laws. 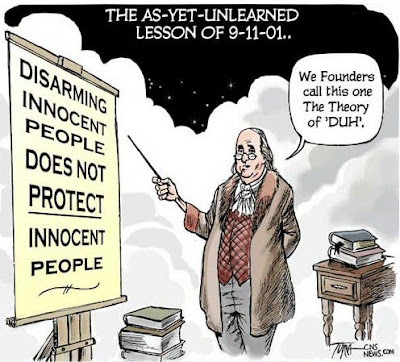 The exception was the National Firearms Act of 1934, which set up an extremely severe registration and tax system for automatic weapons and has remained in force for 78 years. Yeah, we’re on Twitter, too….! "Ye Shall Know Me By My Fruits…"